I recently produced a crop map with limited crop classes: rice, sugarcane, maize, cassava and others. Can I add some other crops like oil palm, mango, banana, pineapple, planted trees, etc? These classes are included in my in situ shapefile. I’m adding coconut, papaya, rubber, or maybe forests? Is there something I could tweak in the settings to make this possibe? The processor doesn’t take into account specific classes. You should check that the missing ones have the CROP field set to 1, but other than that, there’s probably not much we can do. Are the missing classes under-represented in the input? So, I should increase the number of my in situ features? What.s the minimum number of features for each class so that they will appear on the crop type map? Very interesting question. Actually it will depend of many factors (purity, size, distribution of your samples, quality of you time series, field size of these minor crop types, etc.). 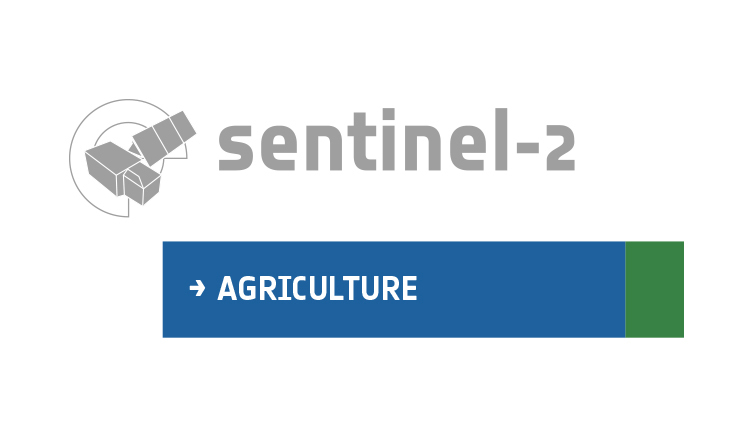 If I’m right, your site covers 4 Sentinel-2 tiles, right ? From the Sen2-Agri experience, I would say that 40-50 samples of ~1ha is the minimum number of samples for the minor crops if you want them to be classified on your map. If I’m right in your case, the main crop types are Maize, Rice and Sugarcane. Around 100 samples for these crop types should be the minimum. I would also recommend you to prepare a training data set that follows closely the class proportion that is observed on the ground. I guess I should increase our training in situ features, especially the minor crops (banana, papaya, mango,oil palm, rubber pineapple, etc.). I also need to map other land cover classes (forests, shrubs, other land with tree cover, grassland) not considered as a crop in an agriculture. Is it possible though Sen2Agri is focused to annual/perennial crops? Yes you can surely test. Make sure to put the CROP field set to 1 for each of your samples then. The system will then classify all your classes. Thank you very much. I’m more than glad to share this information to my colleagues.